Contains informal drawing exercises designed to develop and improve hand-eye coordination. 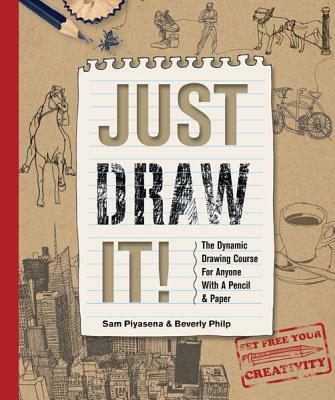 *Author: Piyasena, Sam/ Philp, Beverly *Subtitle: The Dynamic Drawing Course for Anyone With a Pencil and Paper *Publication Date: 2013/02/01 *Number of Pages: 160 *Binding Type: Hardcover *Language: English *Depth: 0. 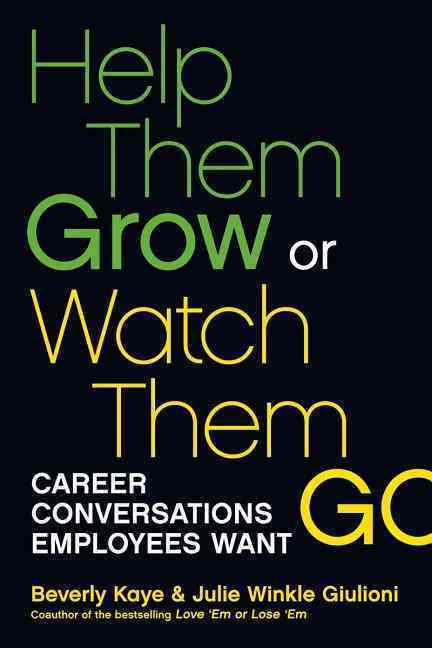 75 *Width: 8.50 *Height: 10.50. We offer high-quality products at amazing prices, from 30-70% off MSRP every sale, every day.This Just Draw It! 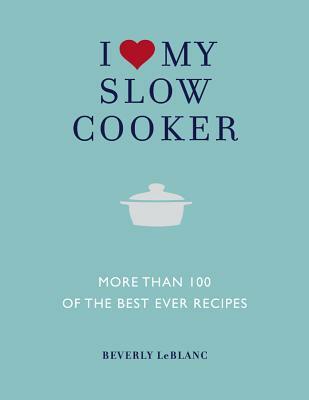 By Piyasena, Sam/ Philp, Beverly is of the highest quality. Most shops charge the list price for this item, which is $19.11. At UnbeatableSale.com, you save $0.91 on our everyday price - that's at least 5%! Shipping charges are calculated based on the contents of your order, the delivery option you choose, and the destination. UnbeatableSale.com uses Secure Socket Layer (SSL) technology to encrypt all of your personal information before it travels over the Internet, so your payment information is always 100% protected. 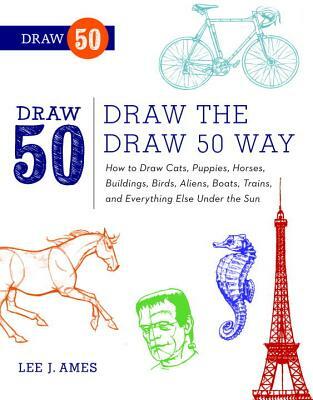 Draw The Draw 50 Way By Ames, Lee J.